With AdapTec Plus, you can unlock a door easily by using a remote control. Pair your door remote control with AdapTec Plus to use this feature. 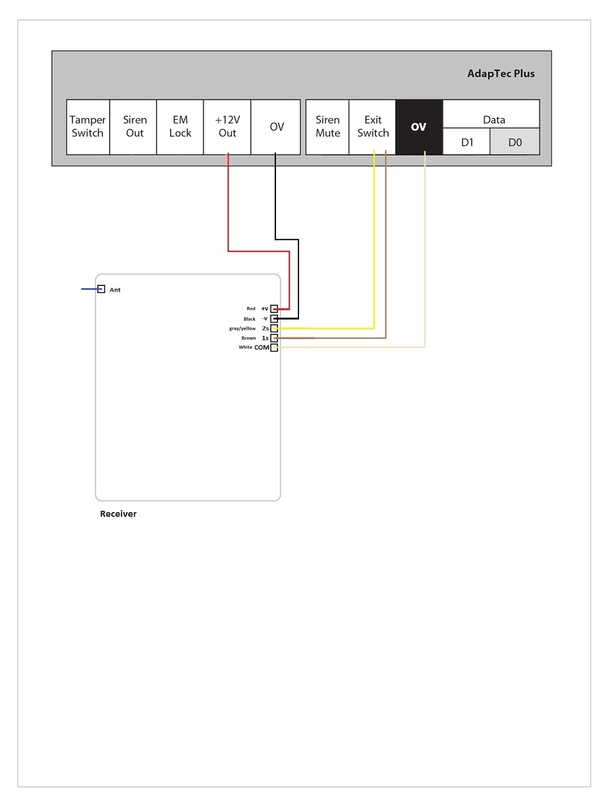 Below is the wiring diagram showing you how to do it.